Existing samples within 1 day , Custom samples within 5 work days after payment and design confirmed . There are many other materials. 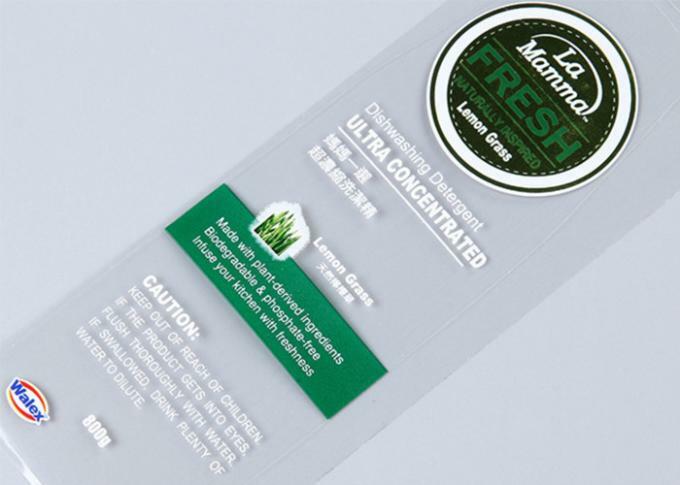 We choose the material according to the usage of the labels. Different usages need different materials. Q : When can I get the quotation for my enquiry? AUsually the quotation will be sent to you within one working day upon all the details of products being clear. If something urgent, we can quote for you within 2 hours based on all details you provide. ANormally 15 days. Rush order is available. AOf course! The normal produce progress is that we will make the pre-production sample for your quality evaluation. The mass production will be started after we get your confirmation on this sample. Q : How long can I got this sample? AAfter receiving the sample charge and all the material & design being confirmed, the sample time is 5-7 days and Express delivery usually needs around 3-5 day. it. It is about 2 days after confirming the order. Q : Is the sample charge can be refundable? AYes, normally the sample charge can be refundable when you confirm the mass production, but for the specific situation plscontact the people who follow up with your order. Q : what kind of paper can be printed on? Our Company located in the east of Guangzhou City with very convenient,transportation covers near 11,000 square meters of workshop area. 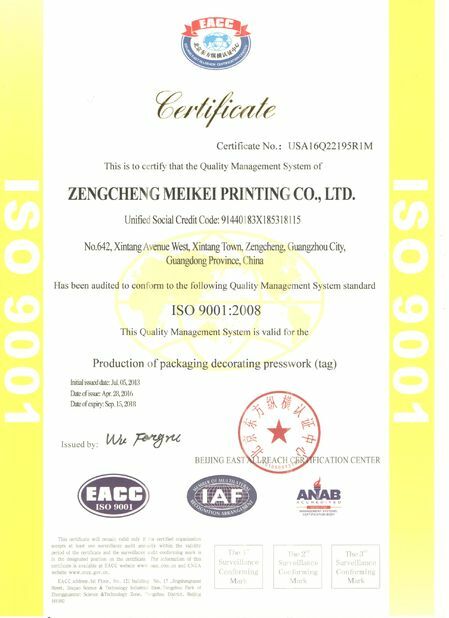 We are a professional and experienced printer in Guangzhou, China. 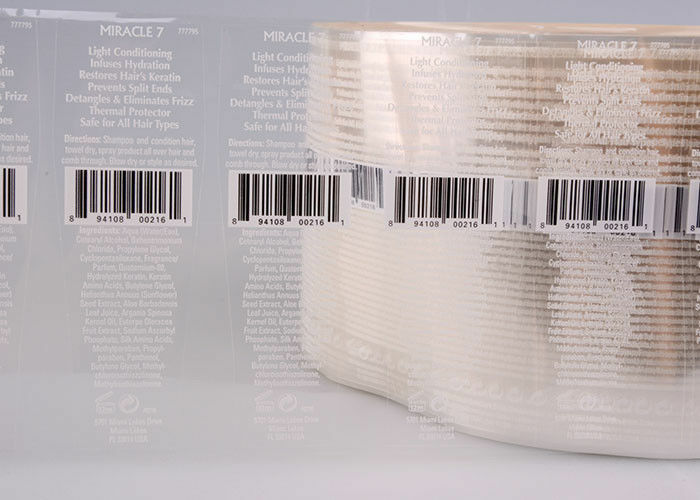 We're Adhesive Label Expert . With many experience of exporting to more than 100 countries, including Asia , North America, Europe, South Amercia , Oceania , Africa. over 20 years experience , and over 200 preofessional work staff for sticker labels . We're located in Guangzhou , China . Warmly welcome to visit our factory. Competitive price and high quality ! OEM projects are warmly welcome here !